Toyota Auris Active 1.4 2015r. Toyota Auris 1.4 D-4D Active 2017r. Toyota Auris Hybrid 135 Prestige 1.8 2017r. Toyota Auris 1.33 VVT-i Active, salon PL 2015r. Toyota Auris Hybrid 135 Premium + Safety 1.8 2017r. Toyota Auris Hybrid 135 Premium 1.8 2017r. 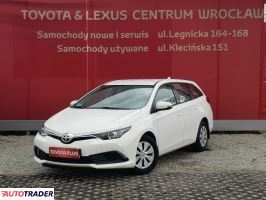 Toyota Auris Hybrid 135 Comfort, Gwarancja, Oferta Dealera 1.8 2016r. 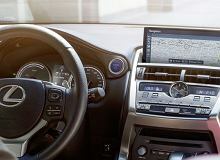 Toyota Auris II (2012-) Led Kamera Navi 1.8 2015r. Toyota Auris 1.33 Active City 2017r.